Product Name: Let's go Party. 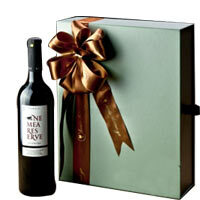 Product description: This pot of stone contains stuff toy, champagne and red flowers like roses, tulips and anthuriums. 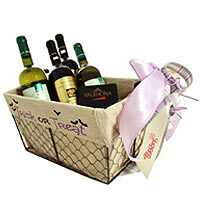 This arrangement will surely create magic and insist for a great party. 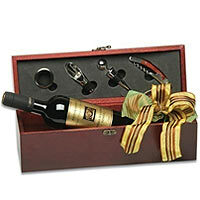 Gift your beloved this Gorgeous 6 Bottle Greek Beer Gift Composition and create beautiful memories to cherish. 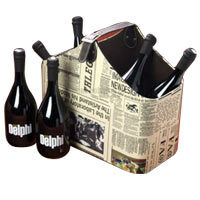 This fragrant Hamper includes Six Bottles of Greek Beer Delphi and a Corkscrew comes in Murano impressive efimeridothiki. 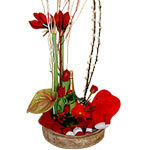 Cheer up a friend with this delightful arrangement of red flower, chocolates and a cute teddy bear. 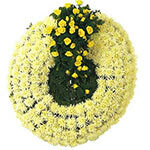 Create a memorable moment by sending this beautiful arrangement.